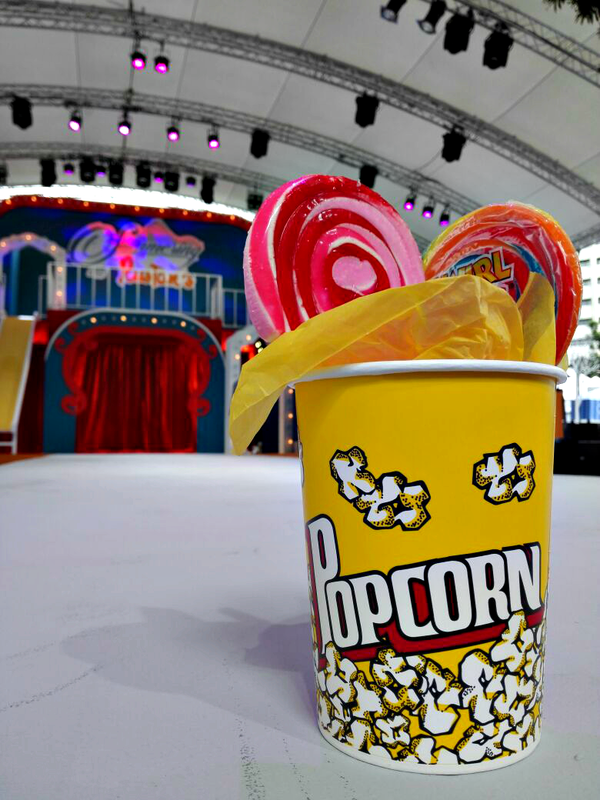 Summer time is just about having fun! 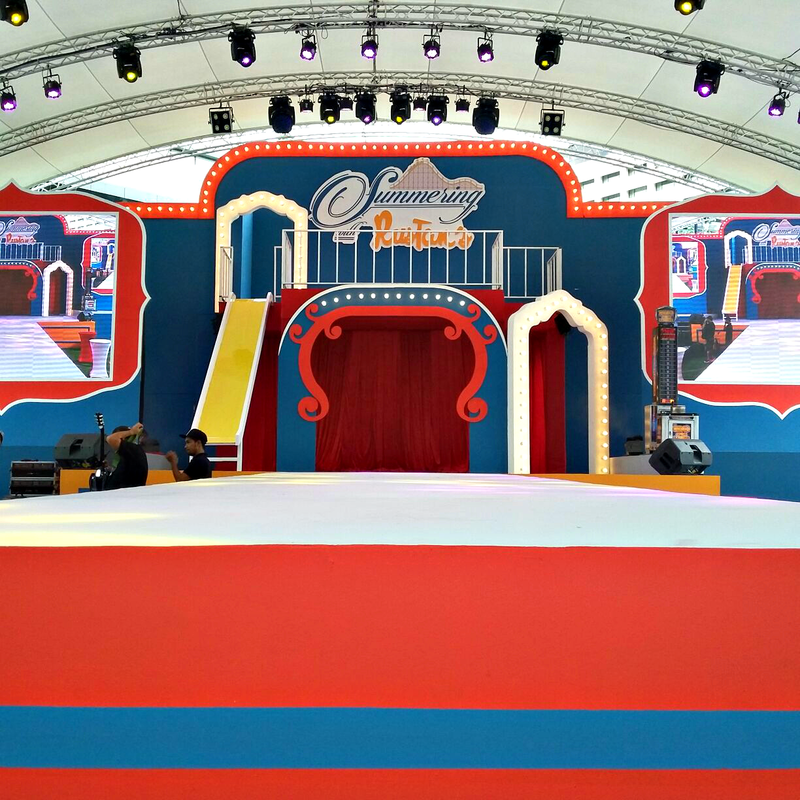 Remember when you used to go to amusement parks and carnivals with your family just to get in those exhilarating rides, play exciting games to win that fluffy stuffed toy, pop that tasty cotton candy in your mouth, and have one unforgettable night. 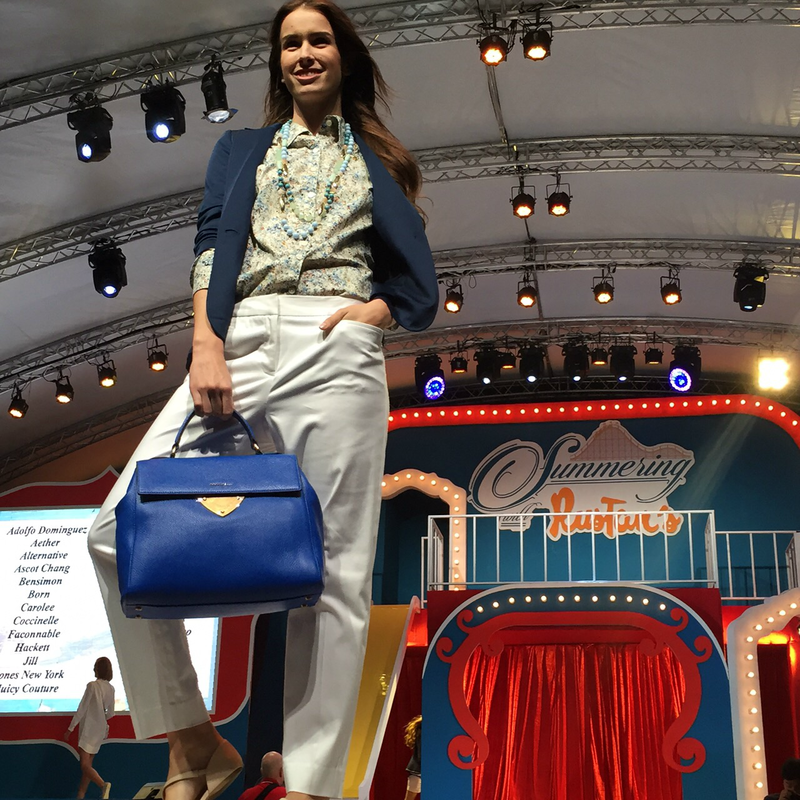 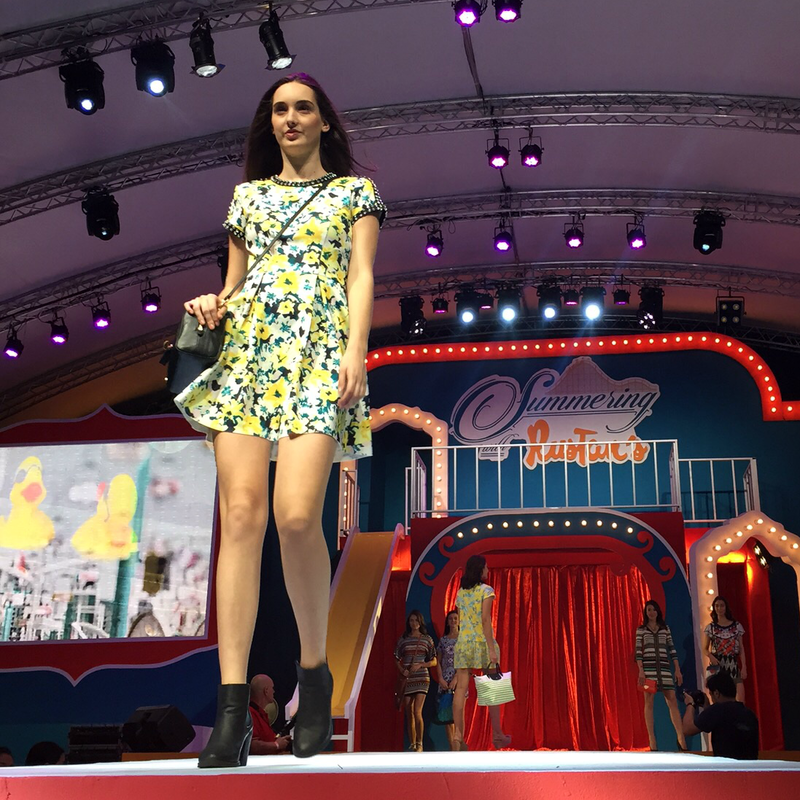 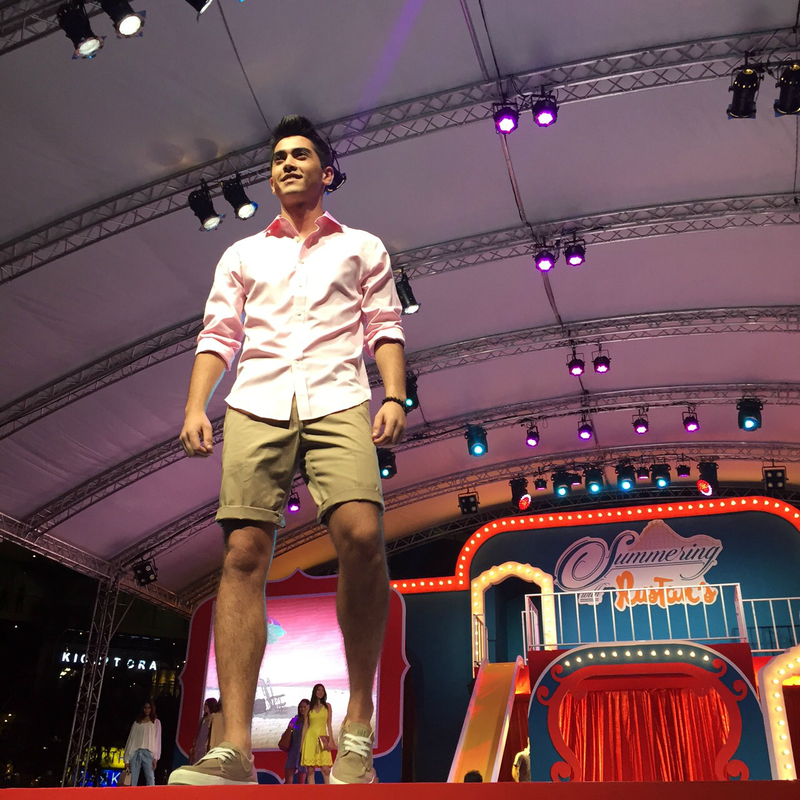 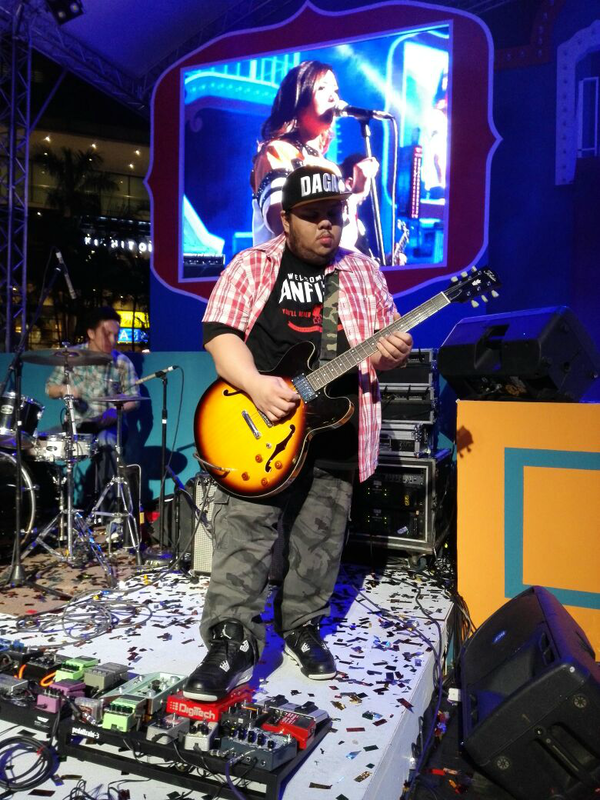 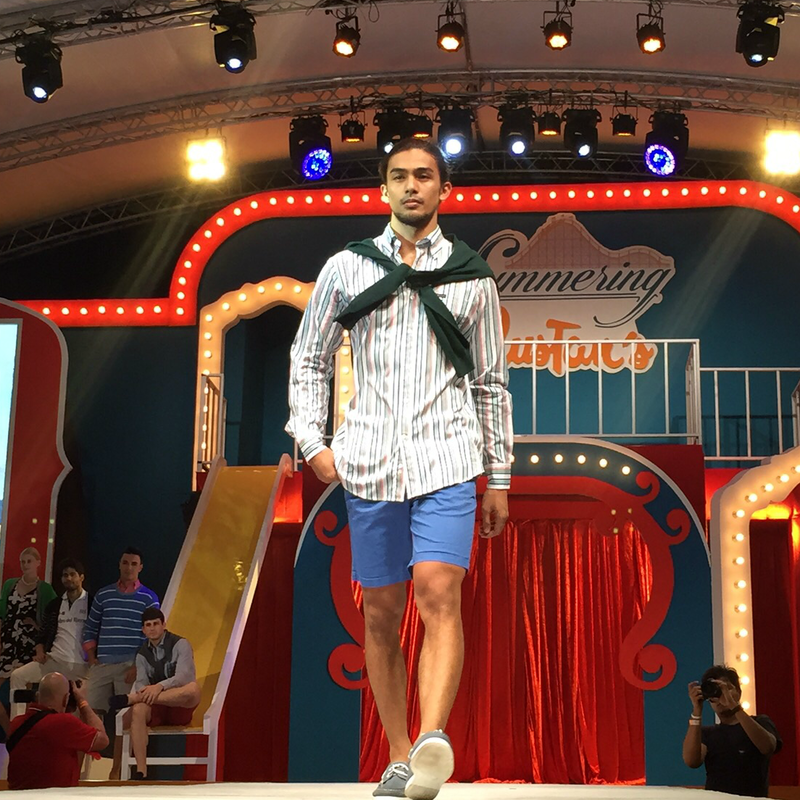 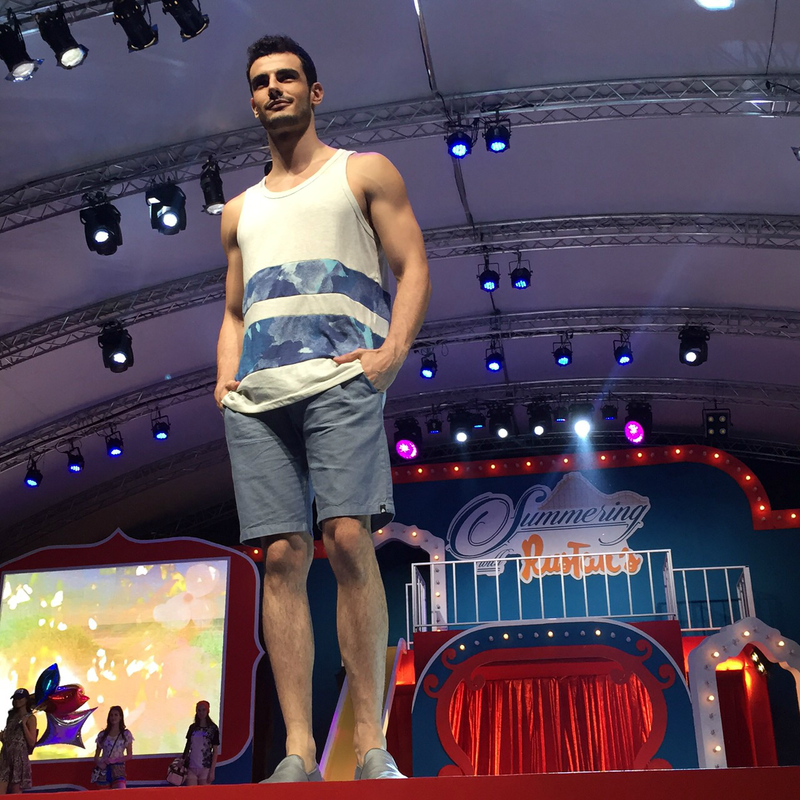 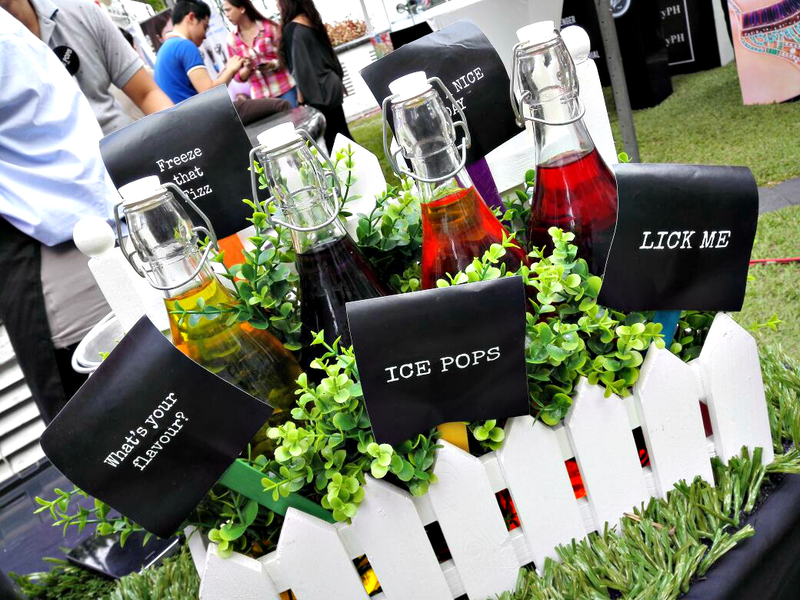 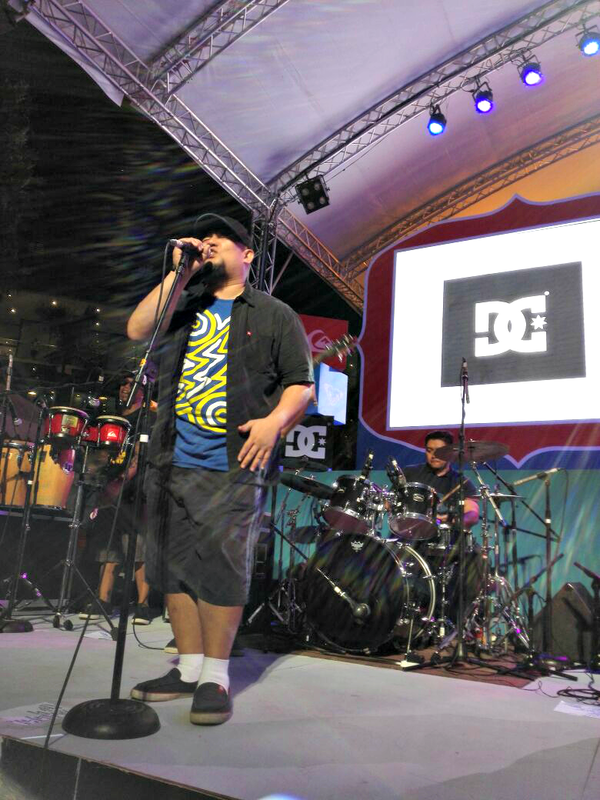 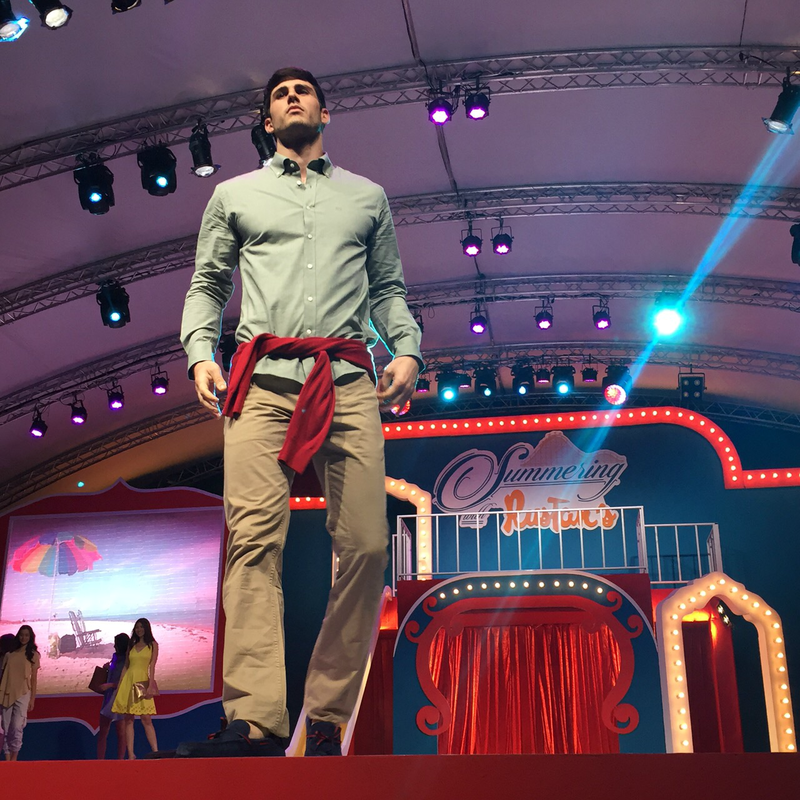 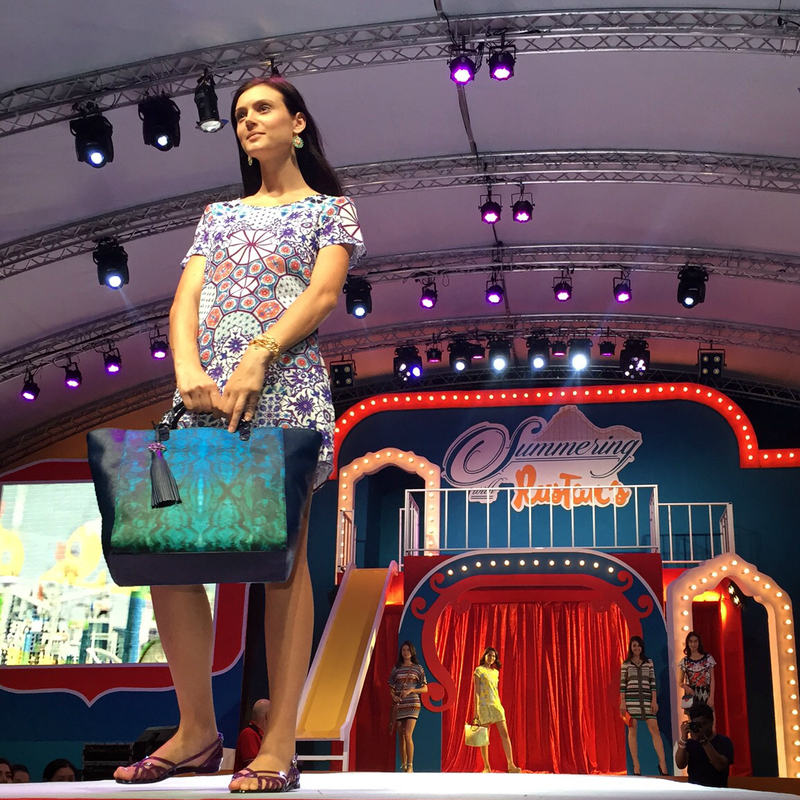 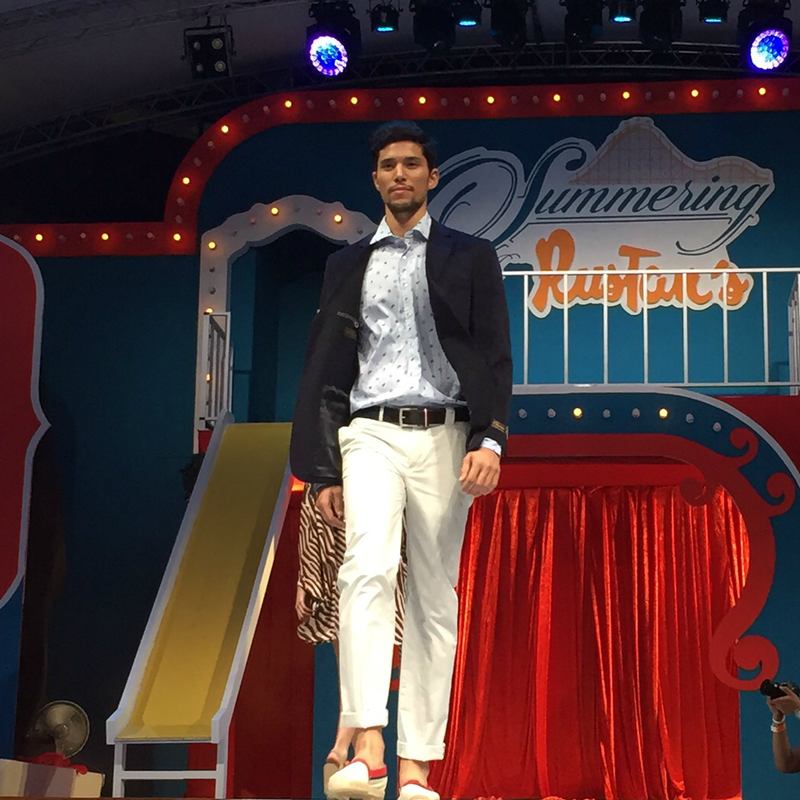 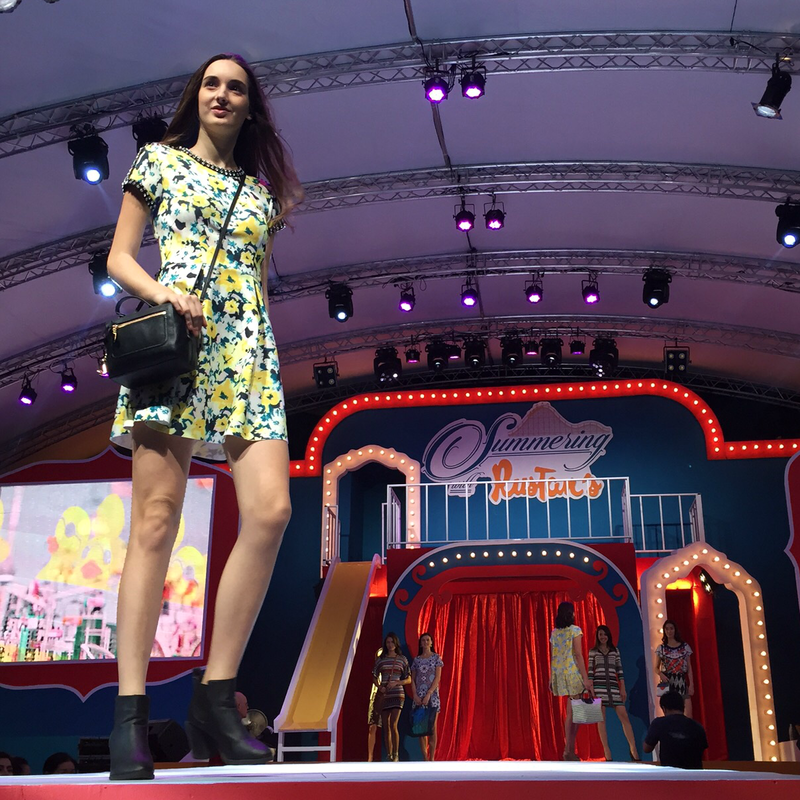 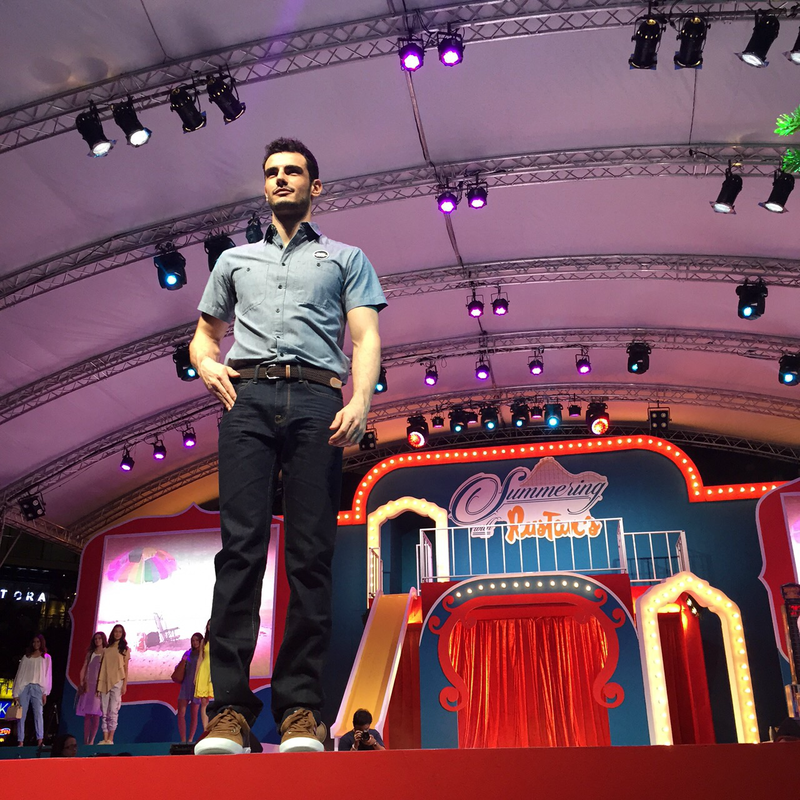 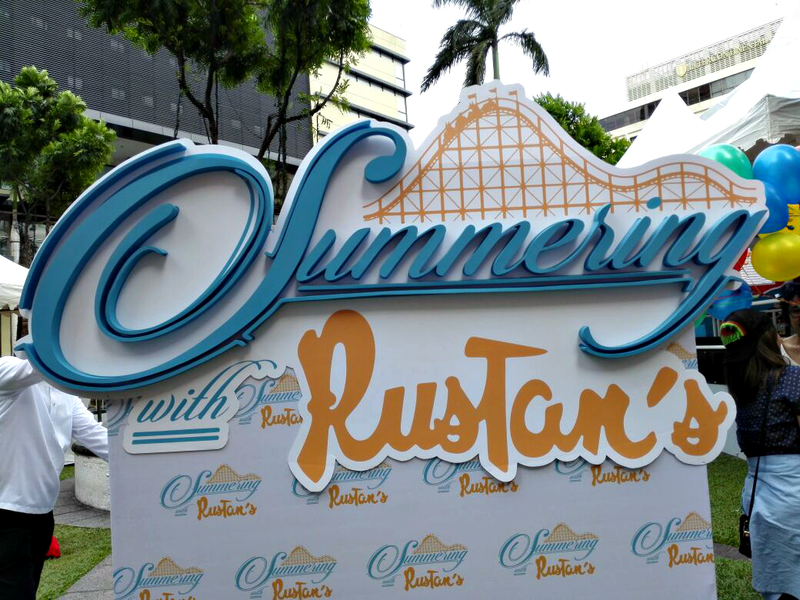 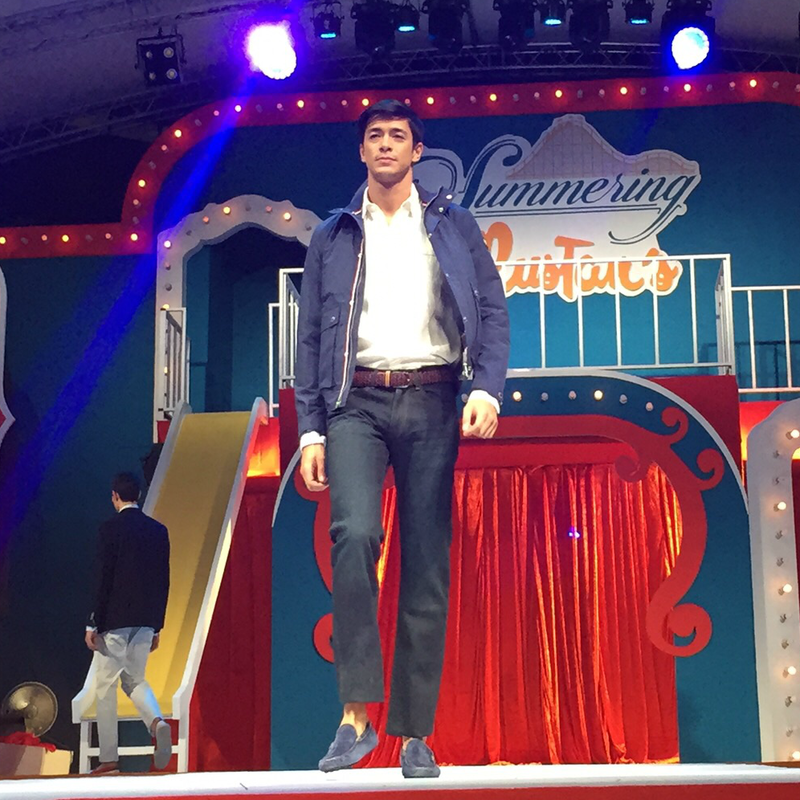 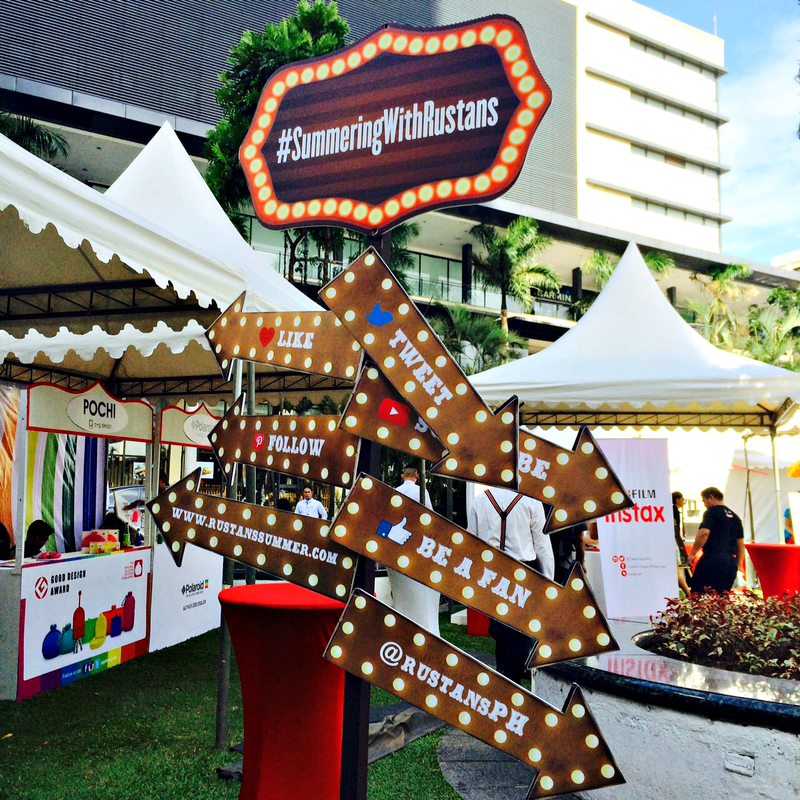 Rustan's made it possible to bring back a nostalgic feeling in their event, Summering with Rustan's. 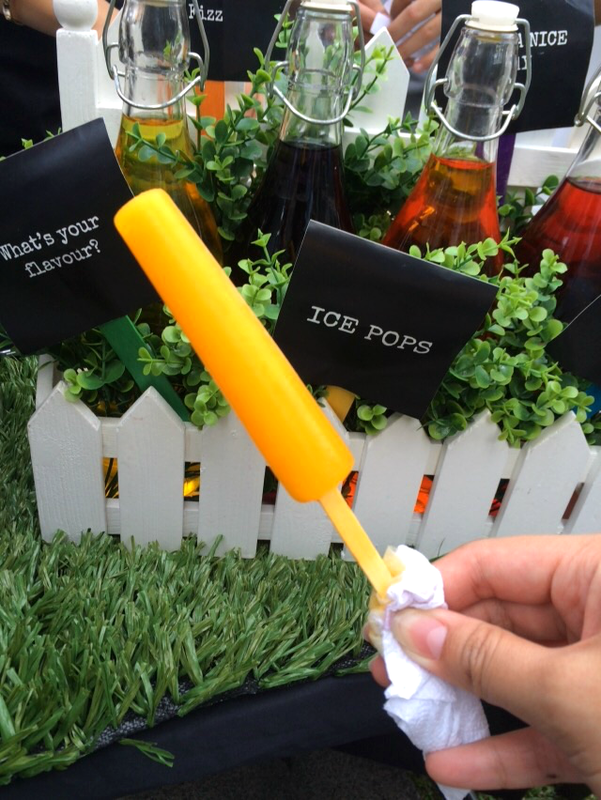 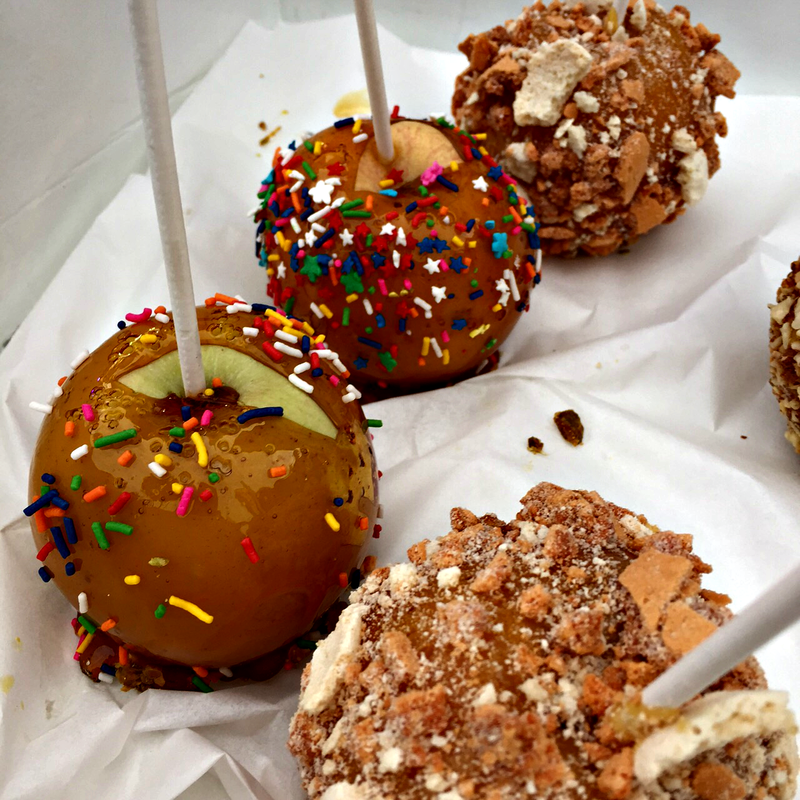 It was a colorful day filled with yummy and cool treats to beat the summer heat: donuts, tubs full of popcorn, ice pops, and drinks. 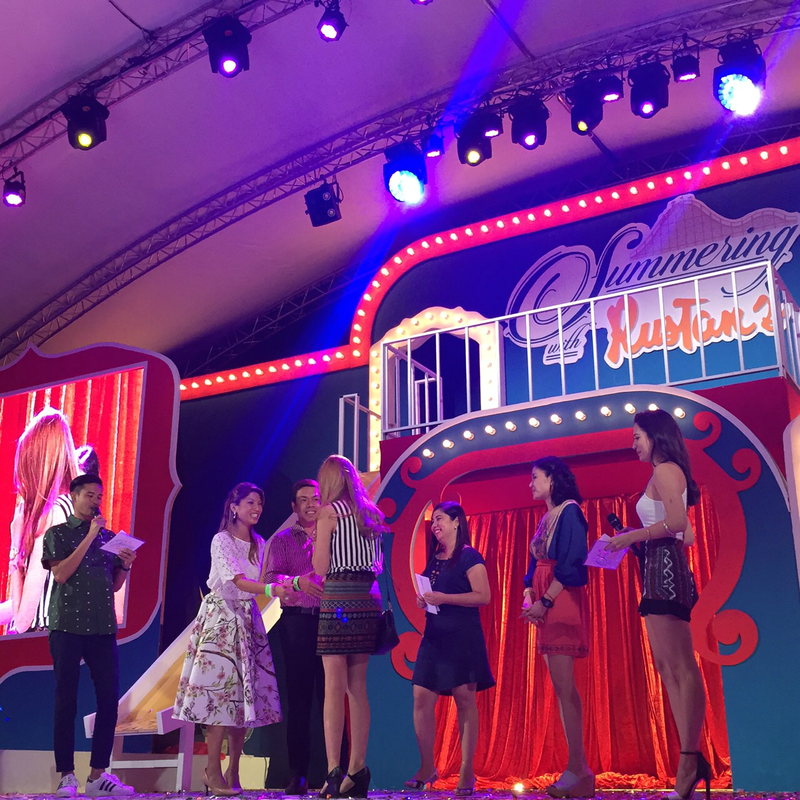 Then you'll hear the loud chatter of people, laughing with their friends and family, shouting and cheering when they won a game, seeing their eyes of admiration as soon as the fashion show, and the mini concert started. 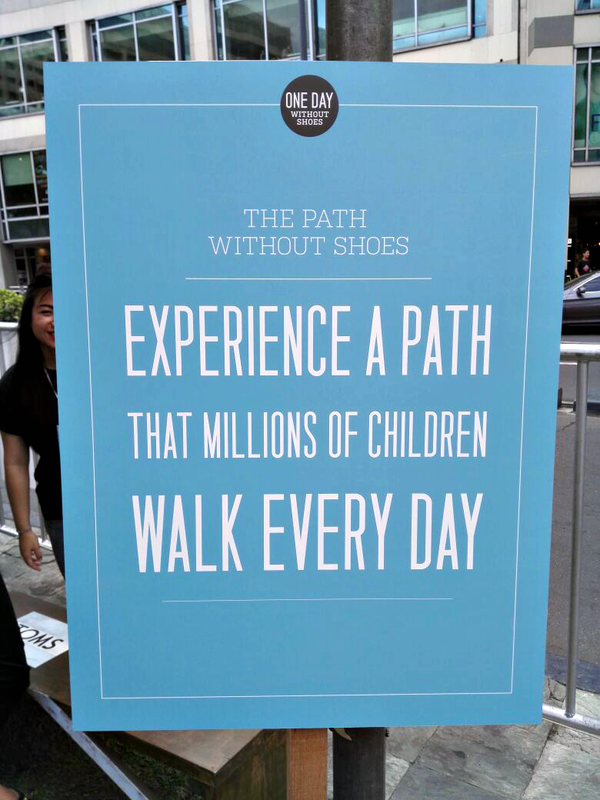 A lot of brands that support different movements for a cause were also there which was a good way to spread the word to people. 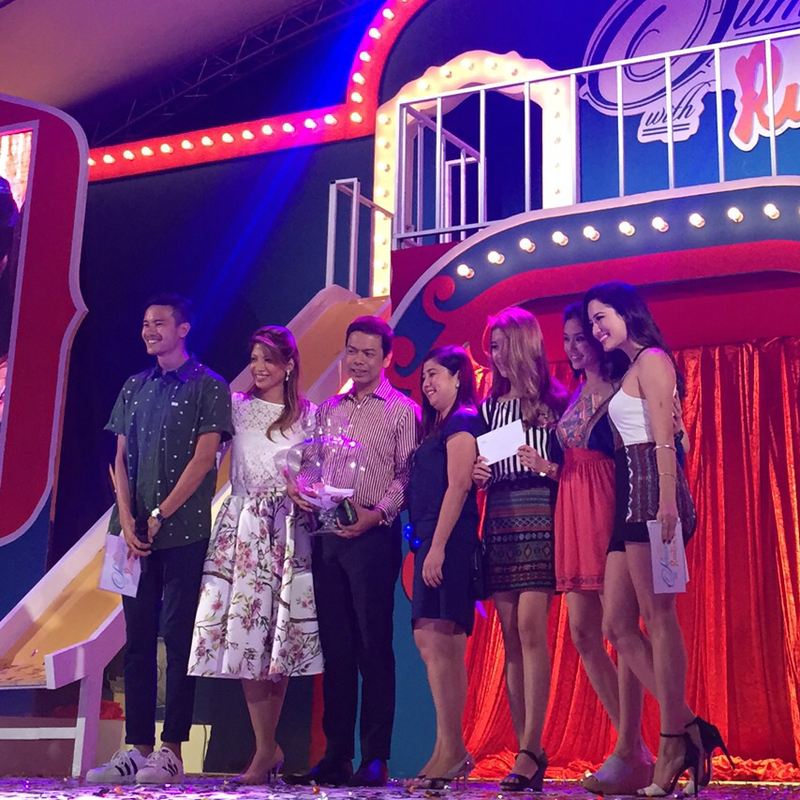 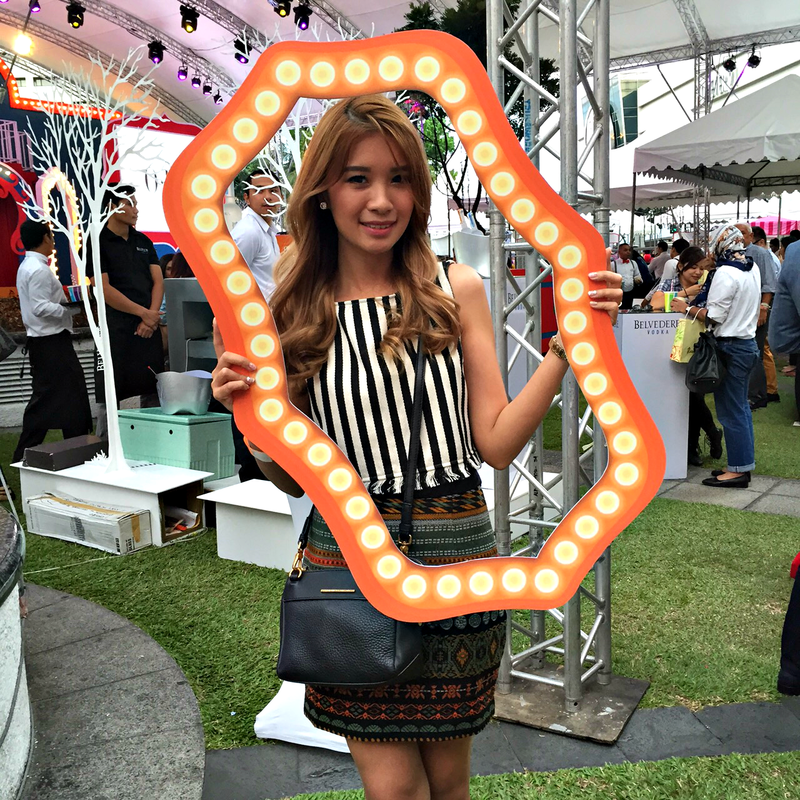 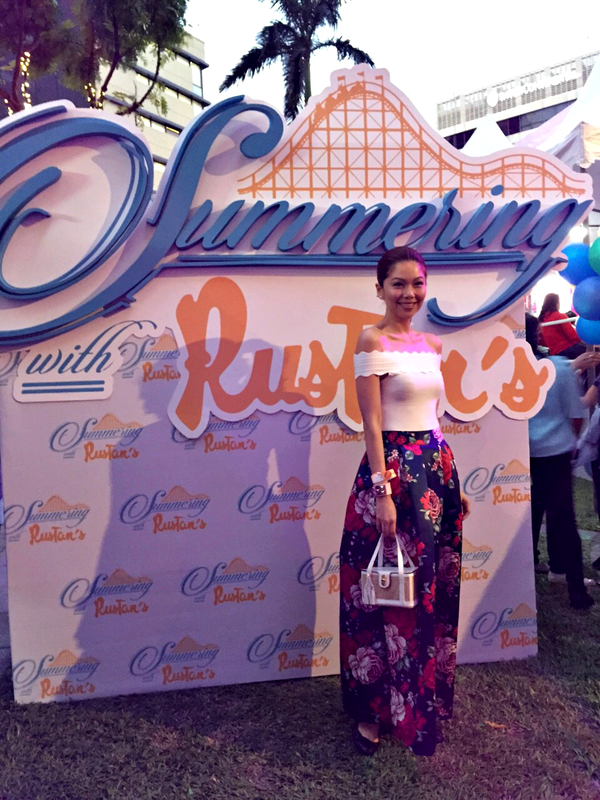 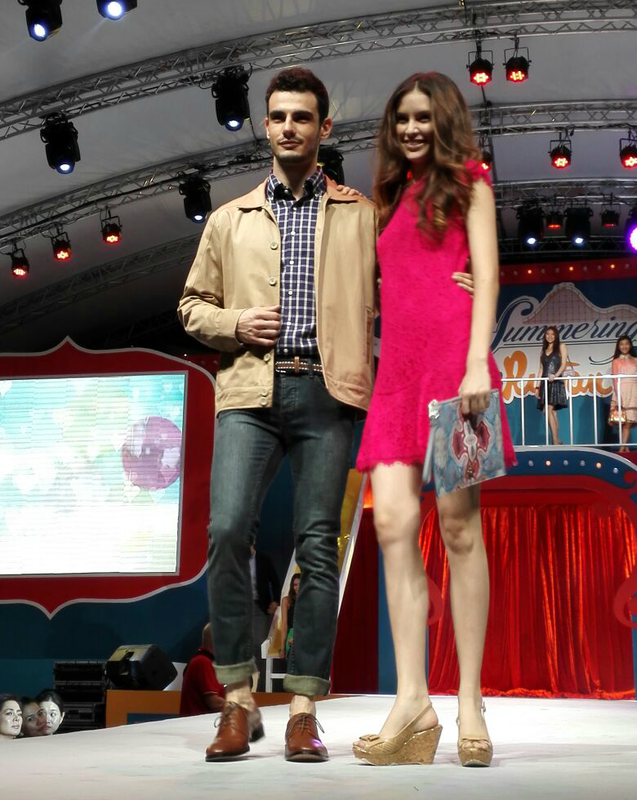 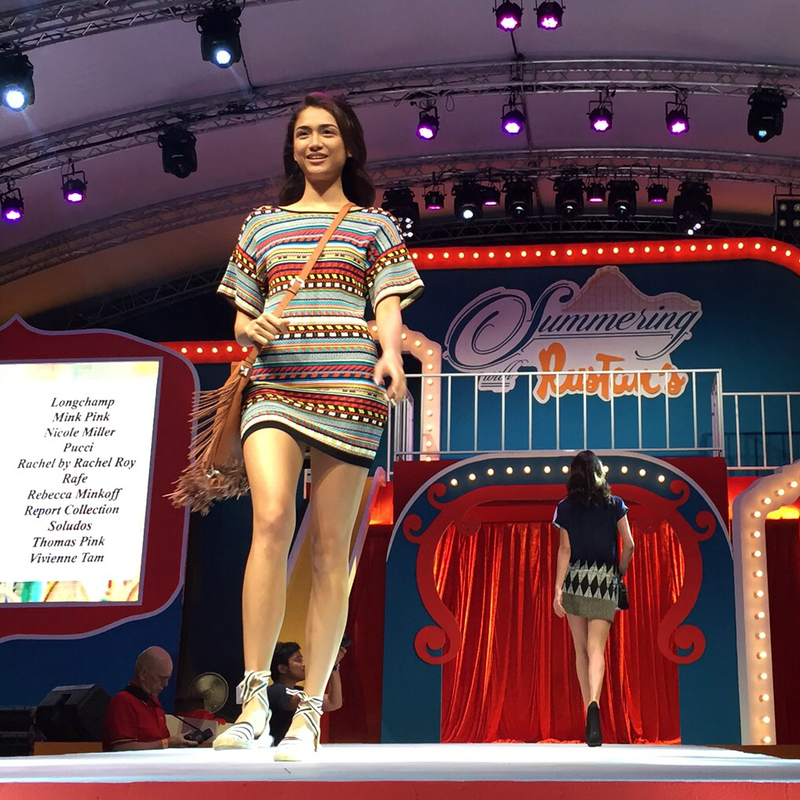 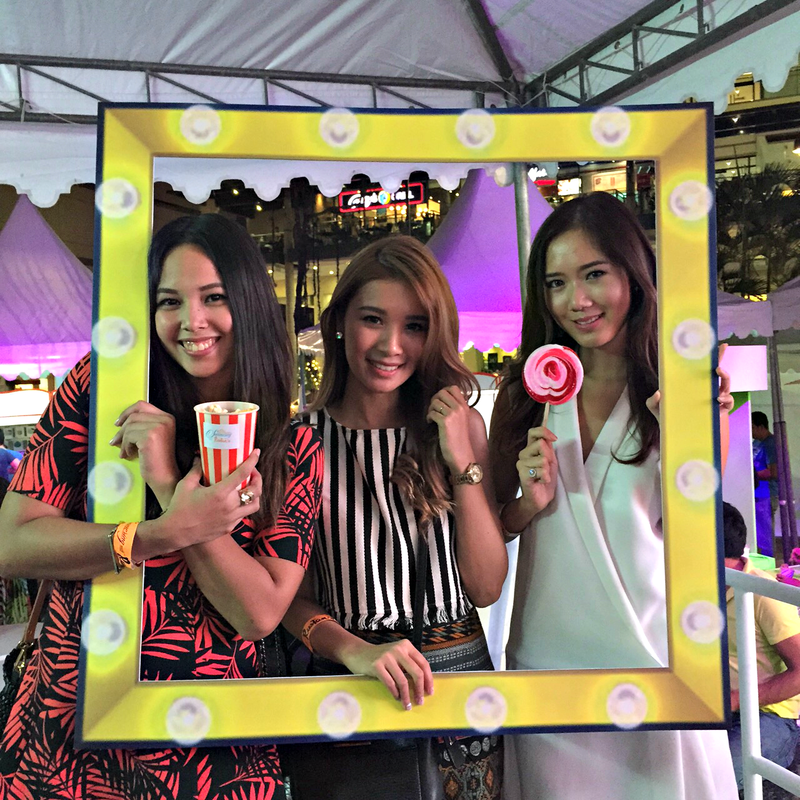 A lot of celebrities and bloggers were also there to celebrate summer with Rustan's. 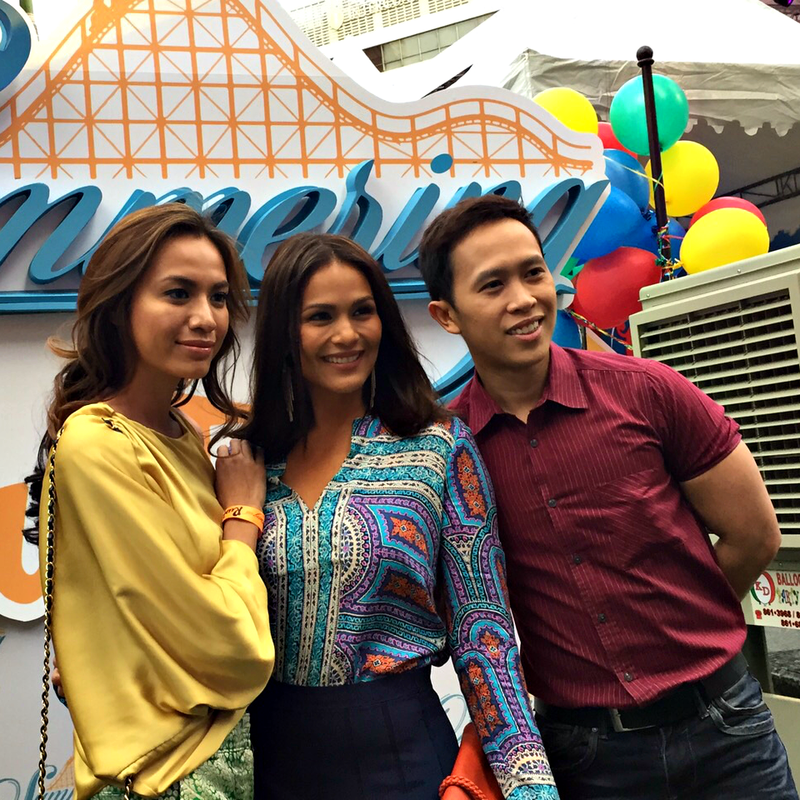 Divine Lee, Iza Calzado, & MJ Felipe. 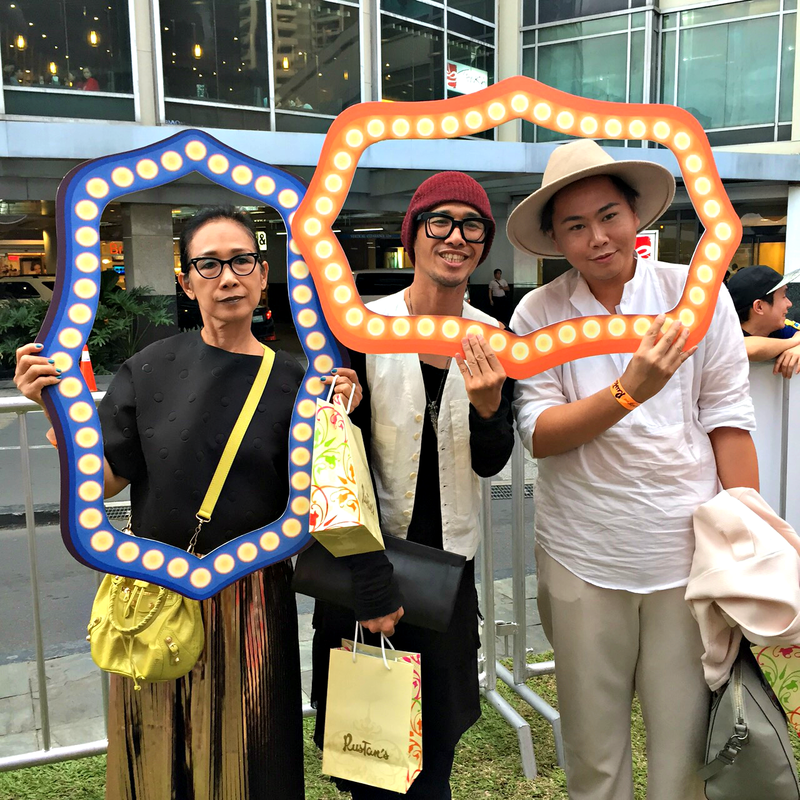 THE Lola Androgynous, JP Singson, and Austin. 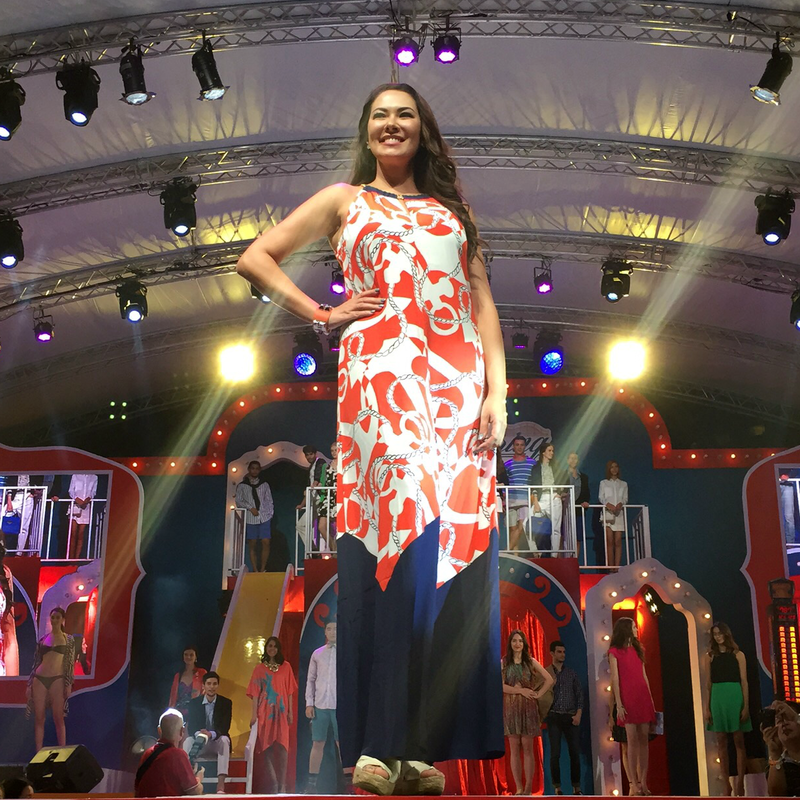 The ever beautiful, Ms. Alice Dixson. 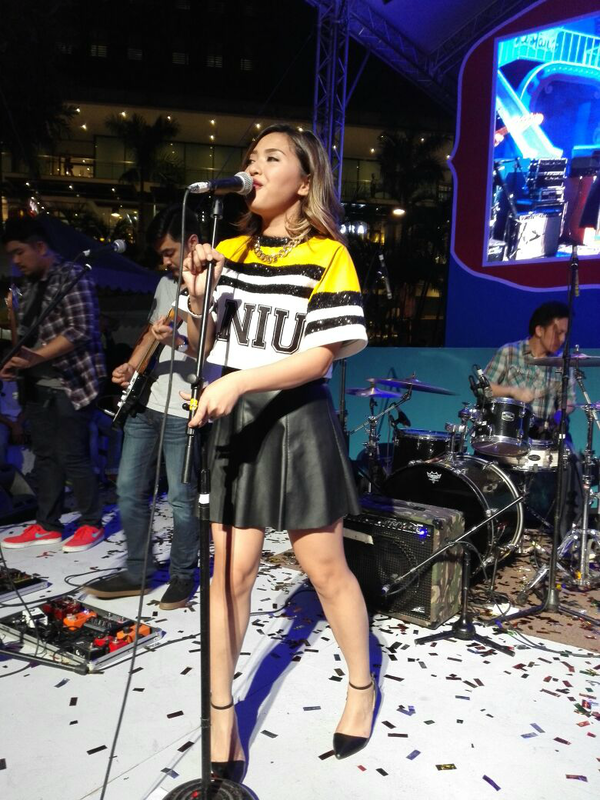 Indio performed smooth summer beats that the crowd will enjoy. 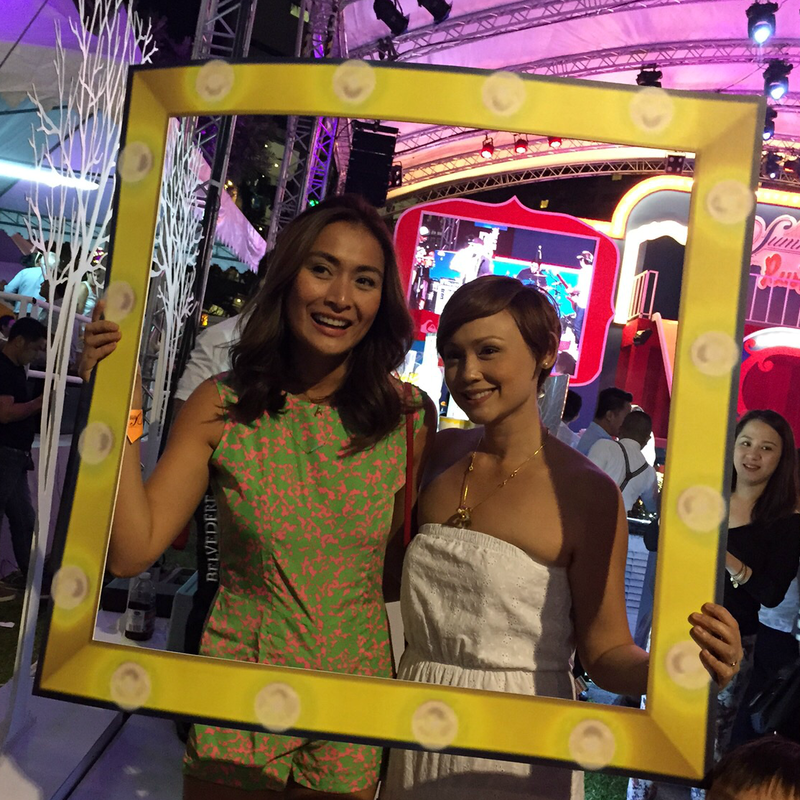 Phoemela Baranda & Marilen Montenegro. 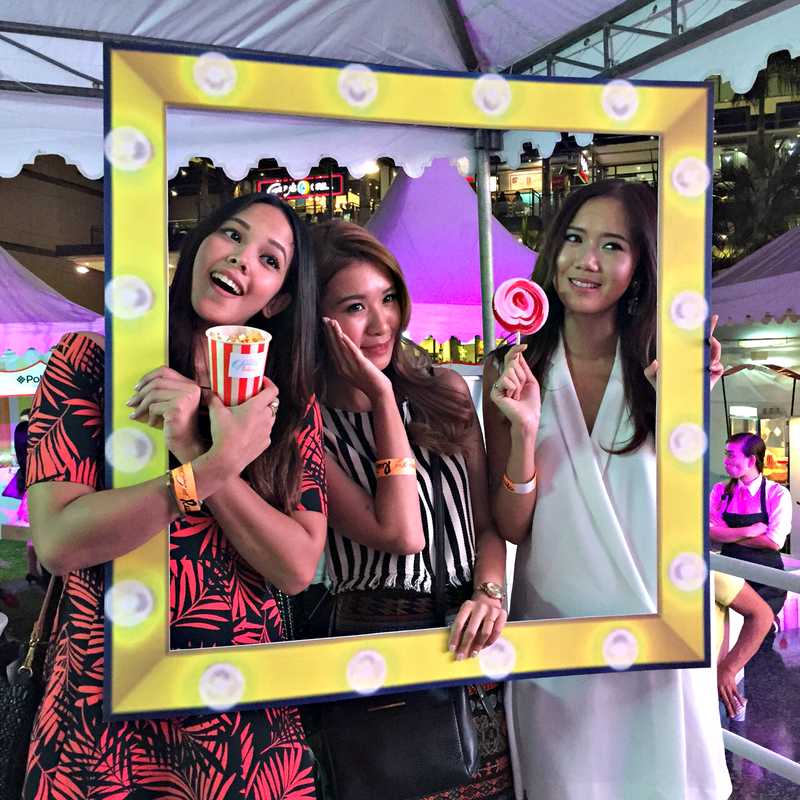 Top bloggers, Patricia Prieto, Tricia Gosingtian, & Camille Co. 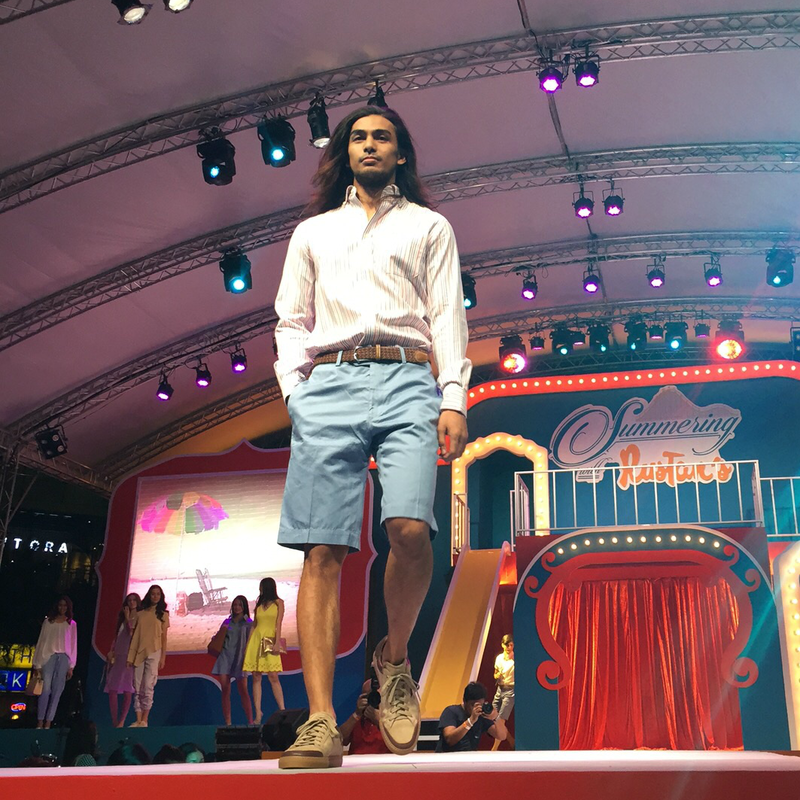 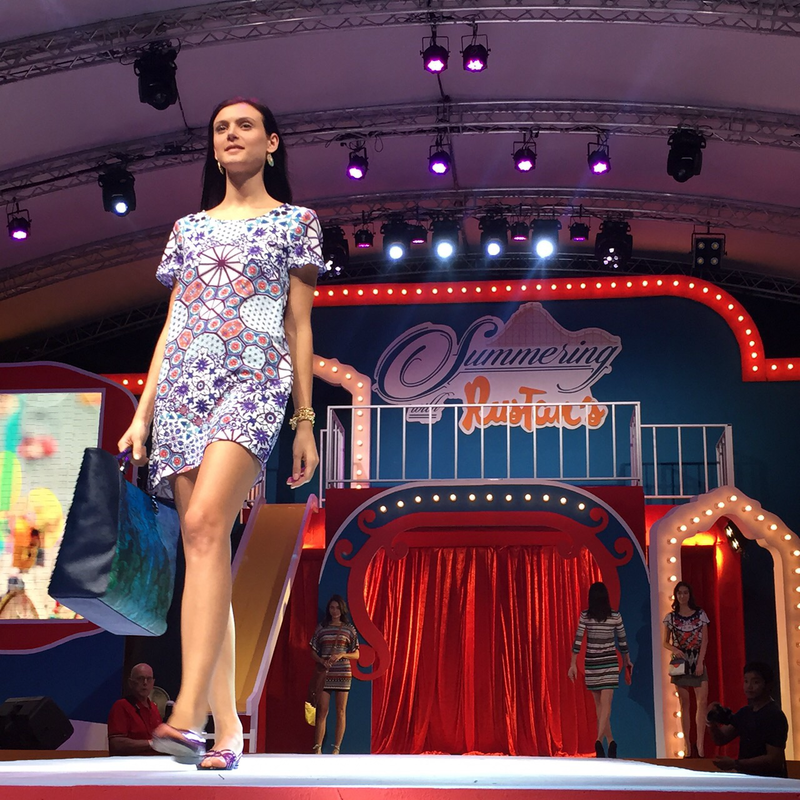 The summer collection of Rustan's comprised of print on print combos, flowy and silky pieces, casual and loose outfits, and hip and trendy looks that totally caught the attention of the younger audience. 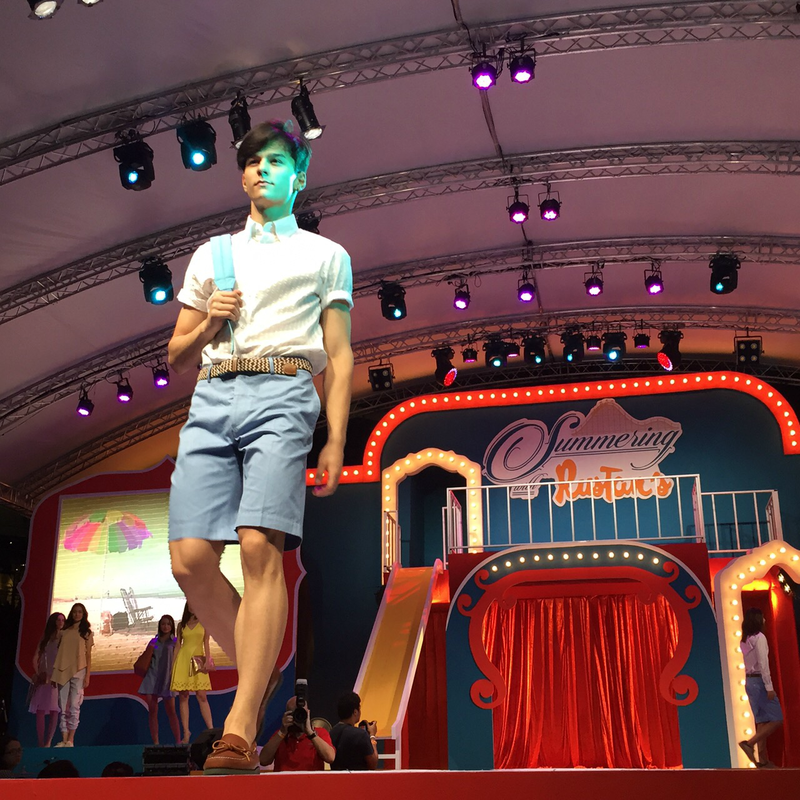 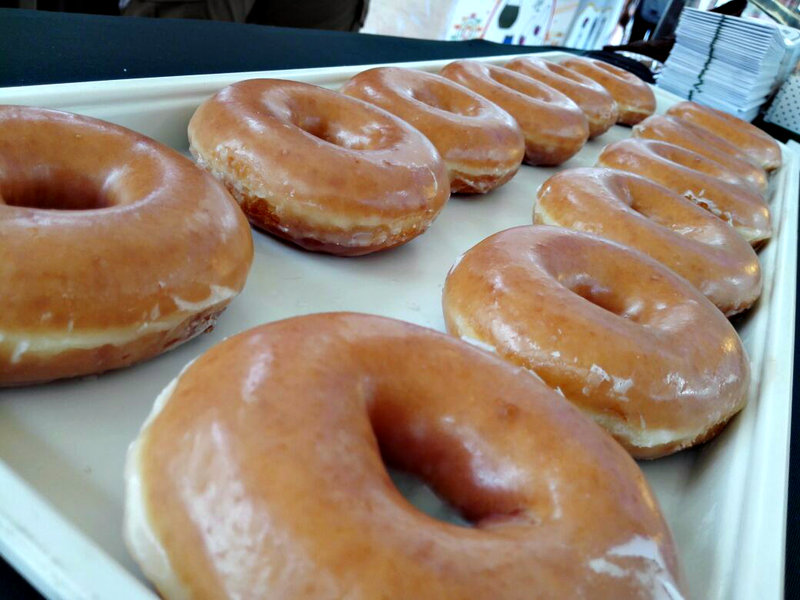 Let's start the fashion show, shall we? 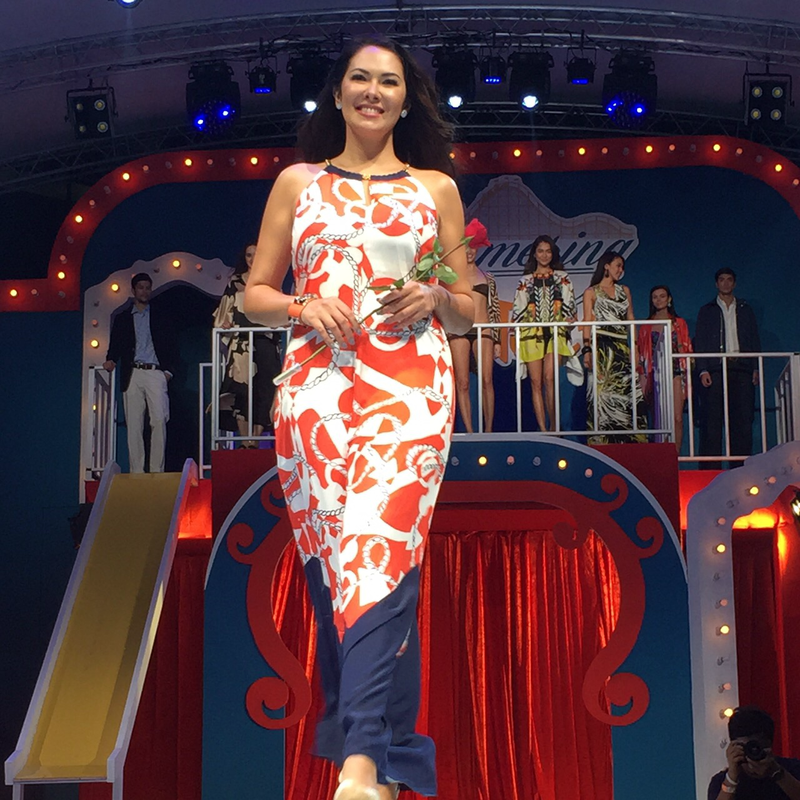 Taking the final walk in the show is Ms. Ruffa Guttierez. 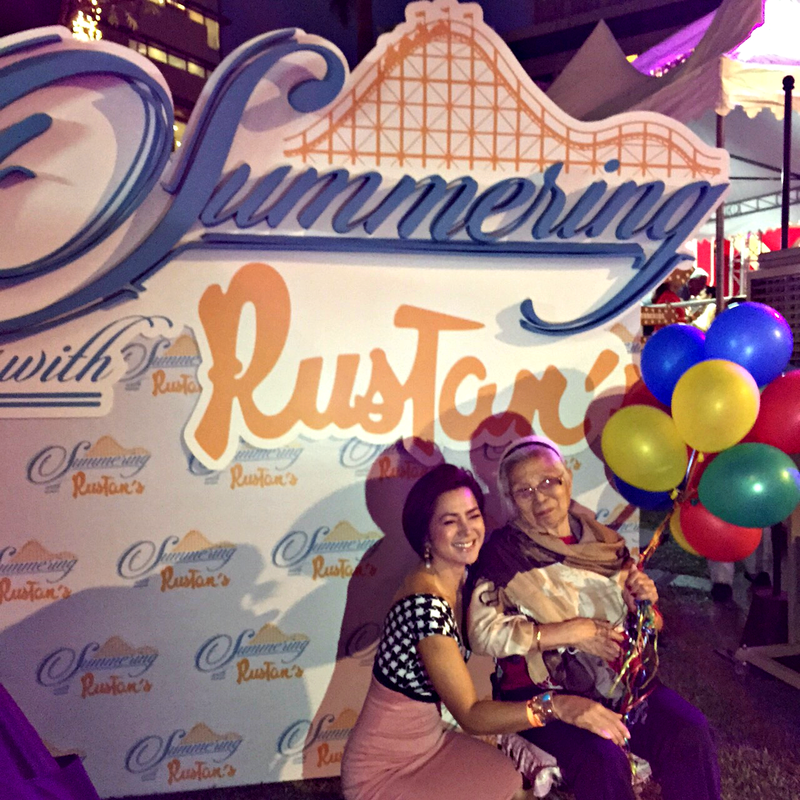 Rustan's also raffled some cool prizes that night! 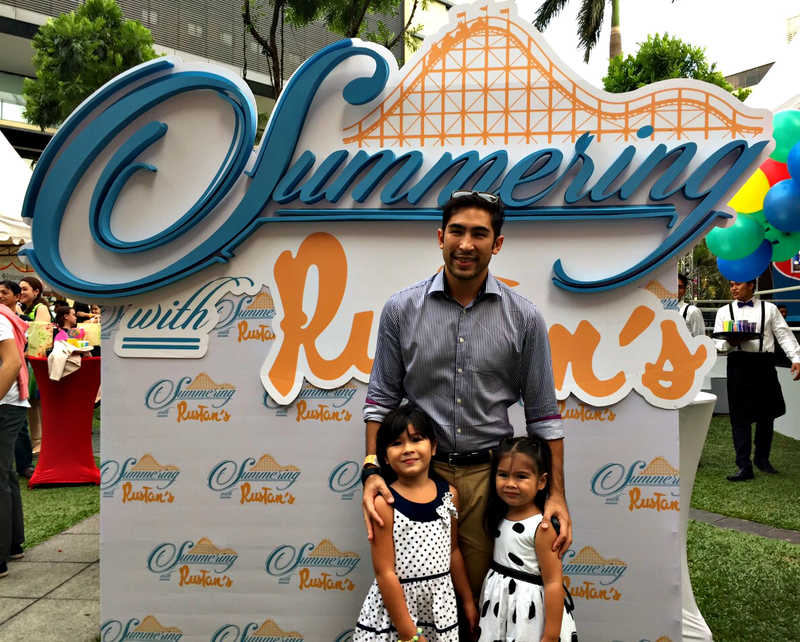 Get your best looks this summer with Rustan's!